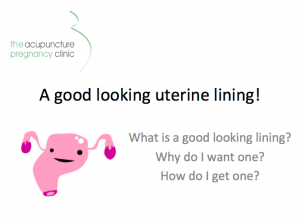 Acupuncture and the IVF patient – does it really help? 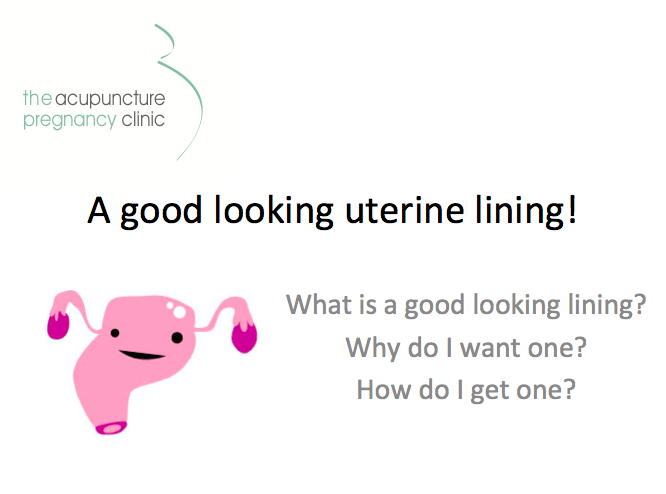 There has been a lot of interest in the role acupuncture can play in an IVF cycle. Here we discuss what we know and don’t know about the benefits of combining acupuncture treatment and IVF. IVF has taken us as far as it can with embryo quality now that screening of embryos with PGS is becoming routine. Yet only half of chromosomally normal embryos implant to become a viable pregnancy. Our attention must turn towards the uterus and the receptivity of its lining, the endometrium. 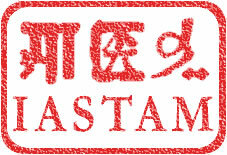 Chinese medicine may be able to lead the way with helpful interventions to improve the quality of the lining. A short slide presentation outlines some of our treatment strategies and our reasons for focusing on these. The low cost PCOS clinic at Westmead was presented at the AACMA National Conference this year as a model of a public health initiative, by Jaclyn McDonald (Westmead manager) and Jane Lyttleton (Director). This model has generated a lot of interest, and will be the platform for new research initiatives at UWS. Analysis of PCOS patients attending the clinic shows a large majority with improved menstrual cycles, and fertility. Jane Lyttleton (Director) and Bertrand Loyeung (City and Maroubra clinics) talked about the TCM approach to Fertility treatment at a very popular, standing room only, information evening put on by IVF Australia for GPs and other health professionals. This and other talks by IVF doctors were very well received, with many calls for more such events. 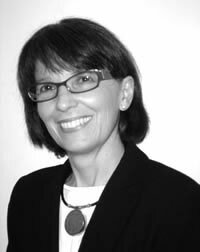 Fertility Nurses Australia, a subsidiary of The Fertility Society of Australia, invited Delia McCarthy who manages the Acupuncture IVF Support clinics to give a presentation to their annual education meeting, describing the role and uses of Chinese Medicine in the treatment of infertility. 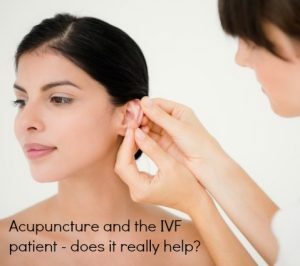 The Acupuncture IVF support clinic has been working with University of Western Sydney to examine and analyse the way IVF patients are benefiting from using acupunture in this clinic. Infertility Treatment at the Cutting Edge of Traditional and Biomedical Discourse. This, the Seventh International Congress on Traditional Asian Medicine, held in Bhutan attracted doctors and medical anthropologists from all parts of the world.There was much fruitful discussion on different ways of treating medical conditions and models for research. This 2 day Synchronising ART Foundations program was designed for nurses and support personnel working in the field of Assisted Reproductive Technologies (ART). Jane Lyttleton's talk presented a basic understanding of how Chinese Medicine approaches the diagnosis and treatment of infertilty, and looked at evidence that supports possibilities of how Chinese medicine might improve IVF outcomes. Many patients choose to use different medical systems when addressing various health issues. Jane Lyttleton and Sue Cochrone examine what this means for patients in different countries and different settings and particularly for IVF patients in Australia. This paper, which was awarded Best Overall Paper of the conference, also examined the unique role practitioners play in such scenarios. The Acupuncture IVF support clinics; one example of an integrative care clinic in operation. Our profession has seen in recent years a lively debate about the benefits and dangers of incorporating TCM and western medicine in the same clinical setting. There are valid arguments both for and against such a scenario. 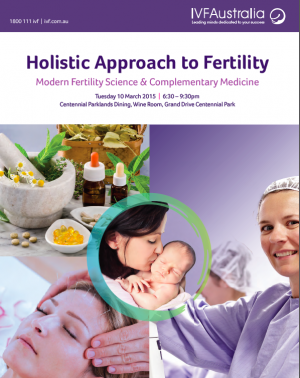 The use of acupuncture in conjunction with IVF programmes in the management of infertility may well be at the vanguard in building and moulding a dialogue between specialists in TCM and in western medical science. The Acupuncture IVF Support clinics in Sydney and Melbourne were created to cater to increasing demand from patients who were keen to see if acupuncture could improve their chances of conceiving with IVF. The benefits to patients and to their doctors are discussed, as well as any pitfalls.